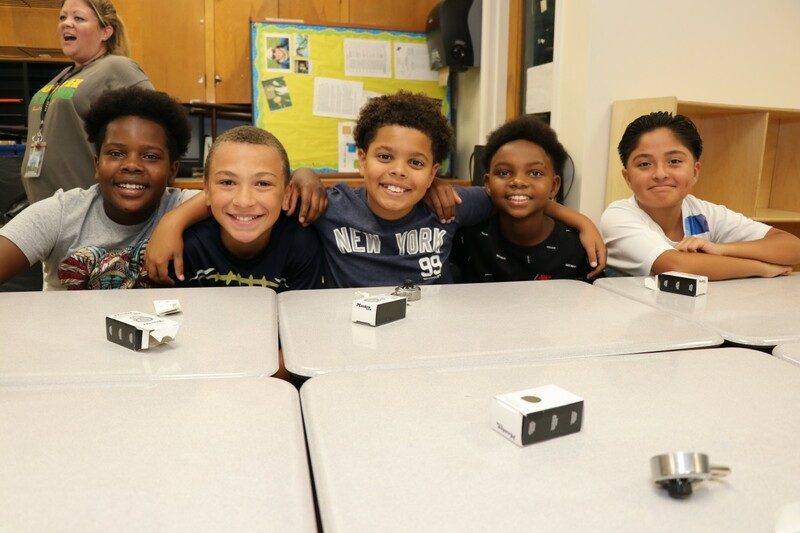 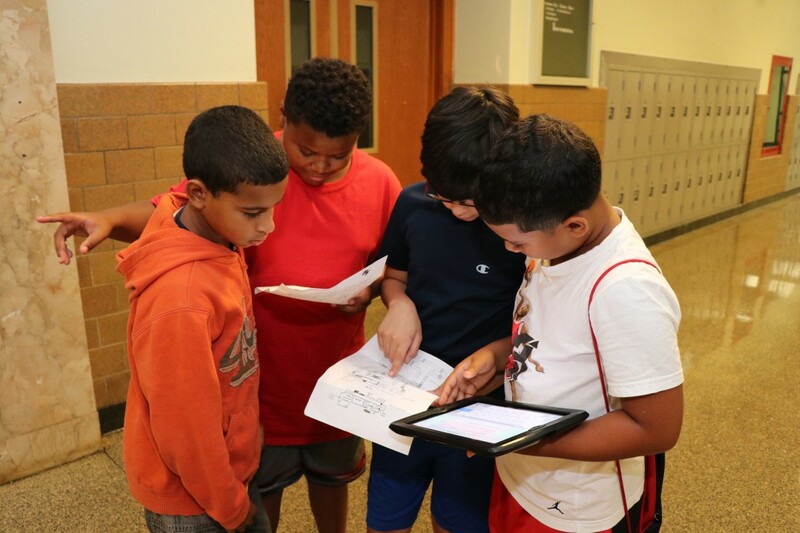 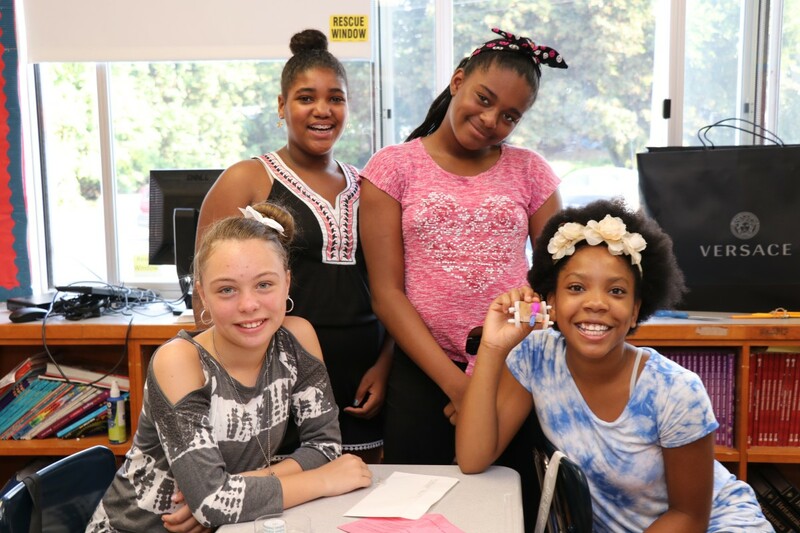 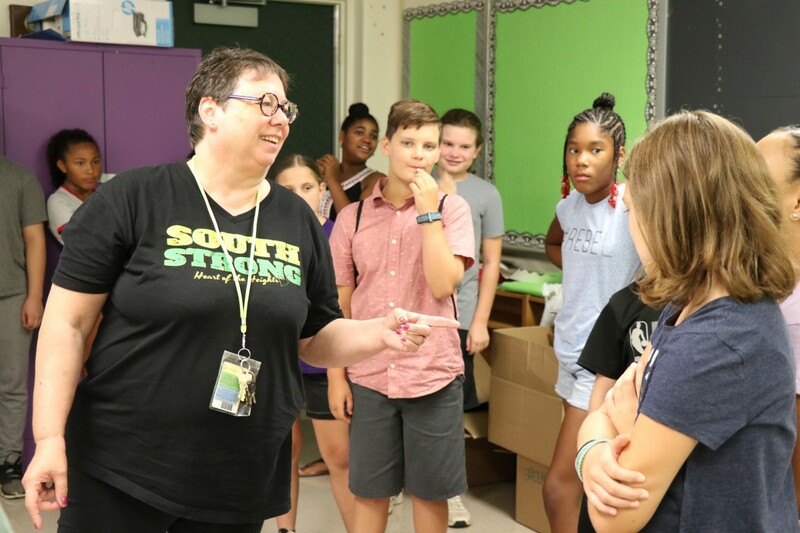 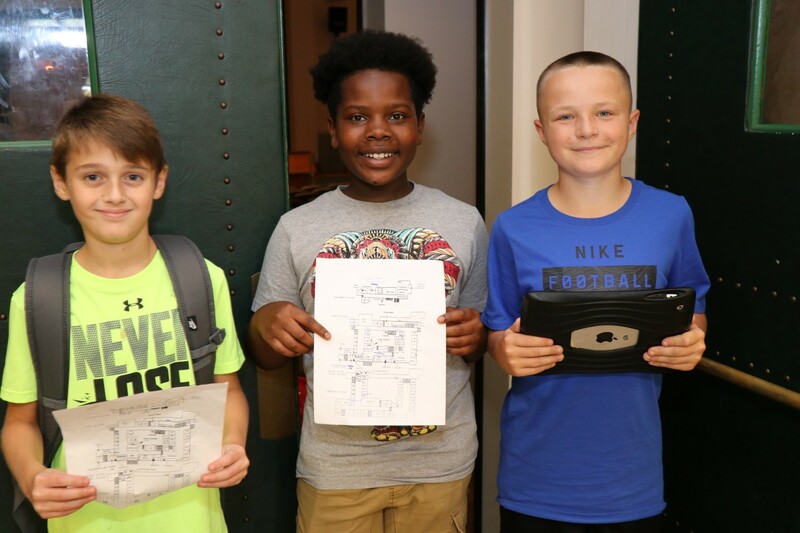 All middle schools hosted a “411 of Middle School” event for incoming 6th grade scholars during the week leading up to the first day of school. 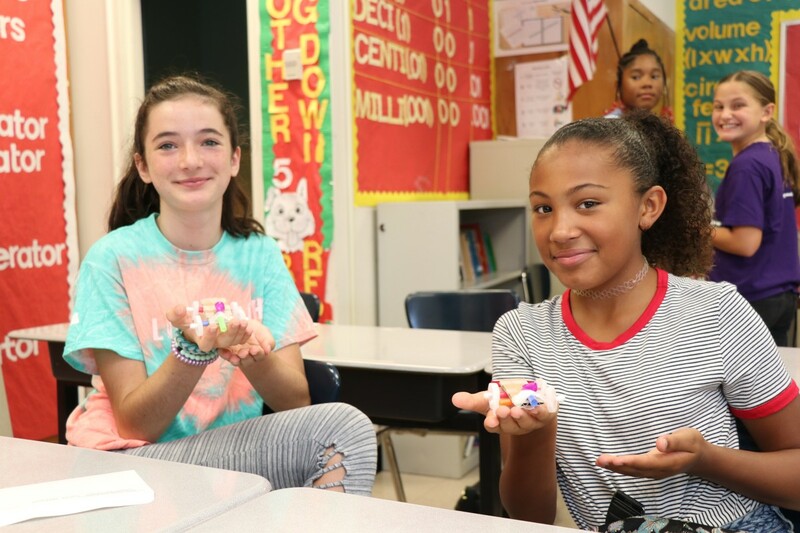 Each building held unique activities, but all middle schools had the goal of welcoming new students, acclimating students to aspects of the school day that may be different than they’re used to (following a schedule, changing classes, opening a locker), and setting all of our middle school scholars up for success. 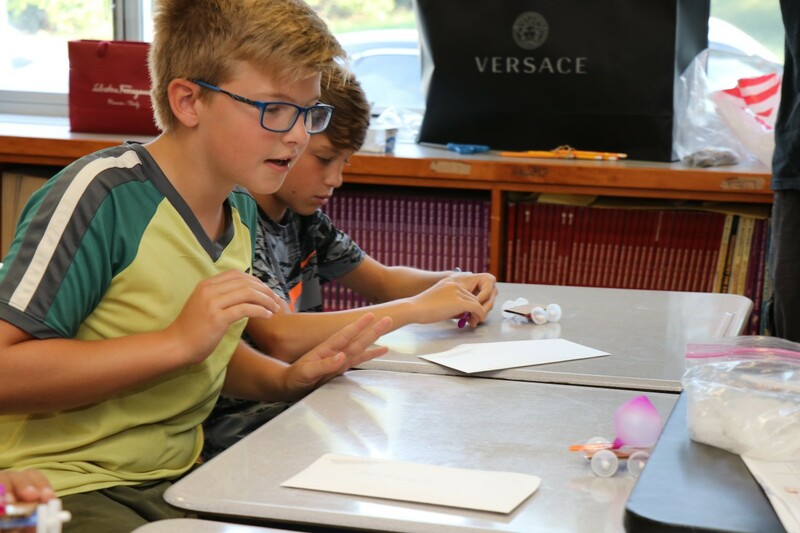 Students who participated in the orientation at South Middle School had a round robin of activities with different 6th grade teachers. 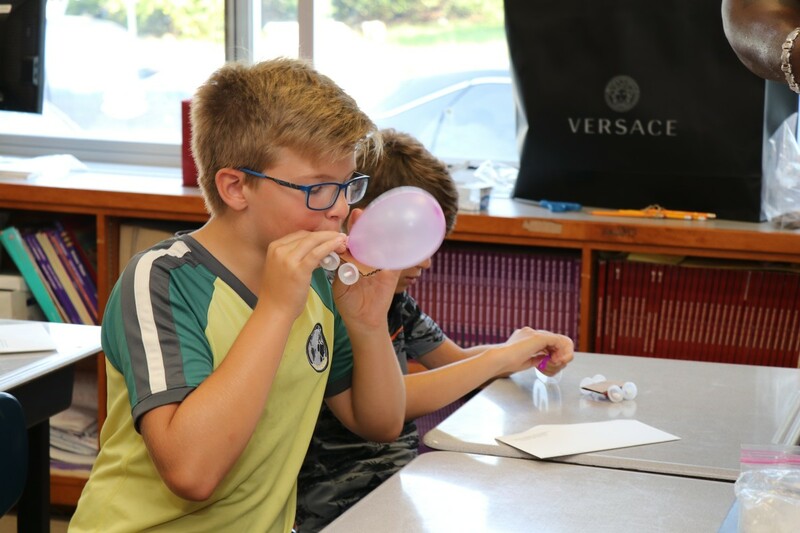 One activity included creations of race cars that were propelled by balloons. 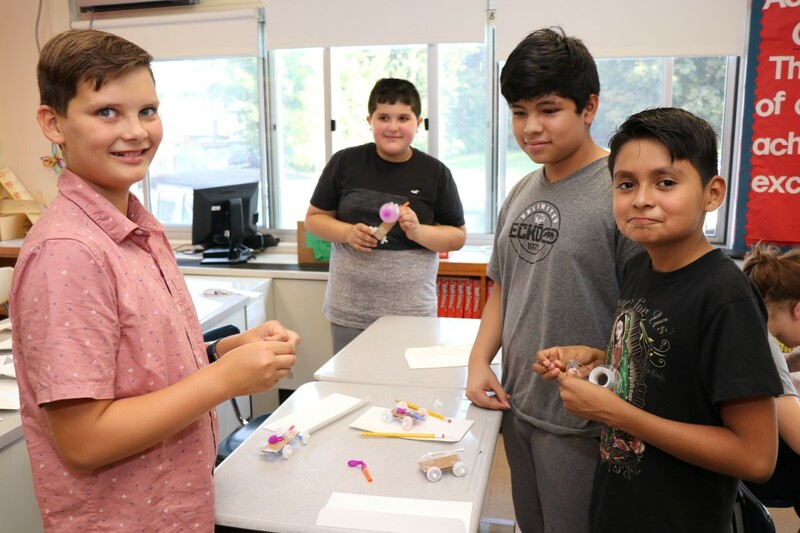 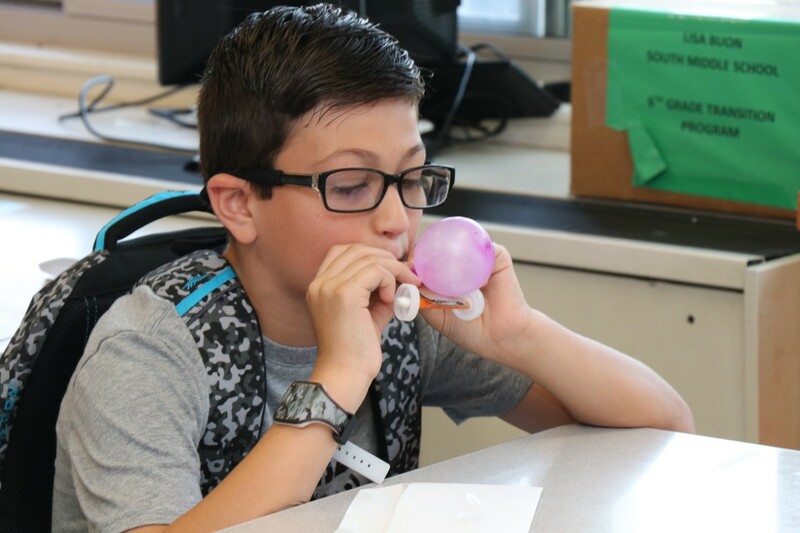 Students were charged with creating and constructing a design that would propel as air was released from the balloon. 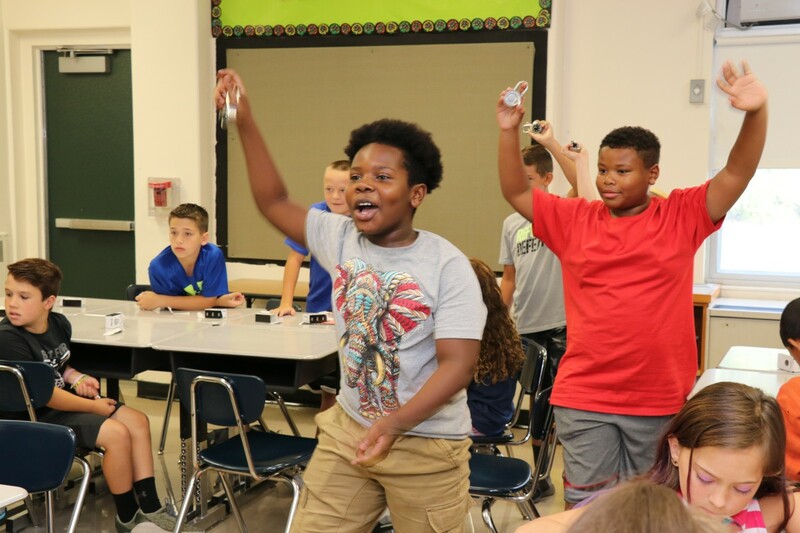 A separate room held timed competitions to determine the student who could open their lock the fastest for each group. 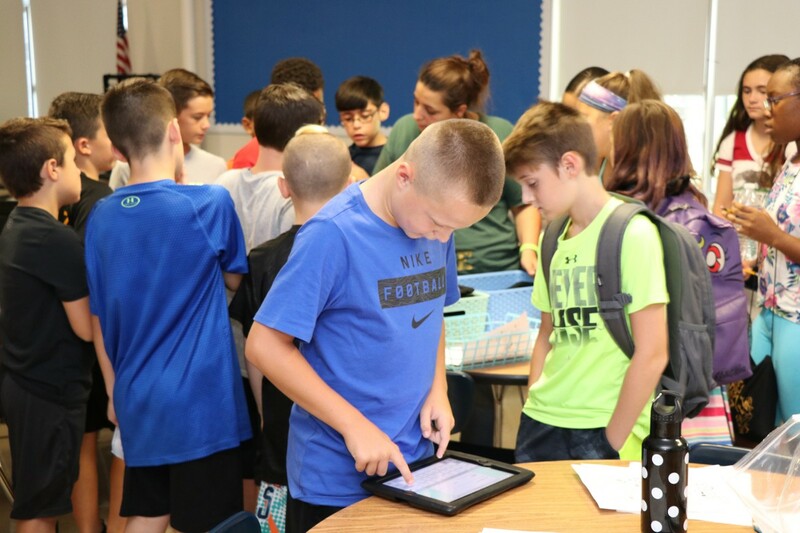 Many students will be using a locker for the first time this year, so this was a fun activity to help them learn that skill and to ease their worries about opening their lockers on the first day of middle school.